Amarillo's finest companies have trusted SkyRite with their signage and imaging since 1972. "Everything was done to our exact specifications. 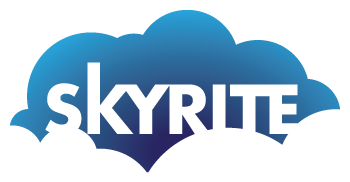 We will definitely use SkyRite again." "Amazing to work with! So nice and went the extra mile! "The people we worked with were nothing but professional and top notch." "The final look is one we are all so proud of - that feeling is priceless!" "The customer service displayed by your staff is the same I strive for with my own employees." "Amazing to work with! So nice and went the extra mile!" We'd love to learn more about you and your project.